I'm excited to officially introduce you guys to my dear friend Kandice. We have been friends for nearly a decade and this girl is family to me. 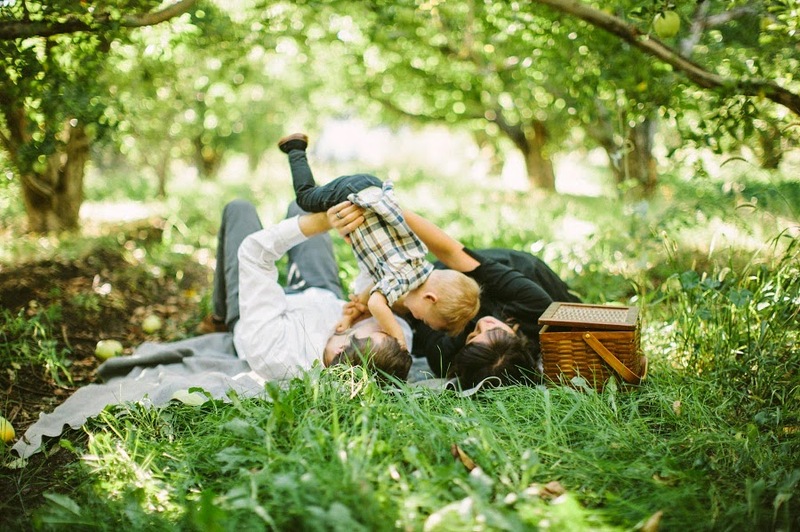 She recently took our breathtaking family photos (a few favorites pictured above) and back in July, she took an adorable mama and son session of Zaden and I. Her talent never ceases to amaze me. Here's a little bit about Kandice and her photography philosophy before we move on with an E X C I T I N G giveaway. Hello, there! 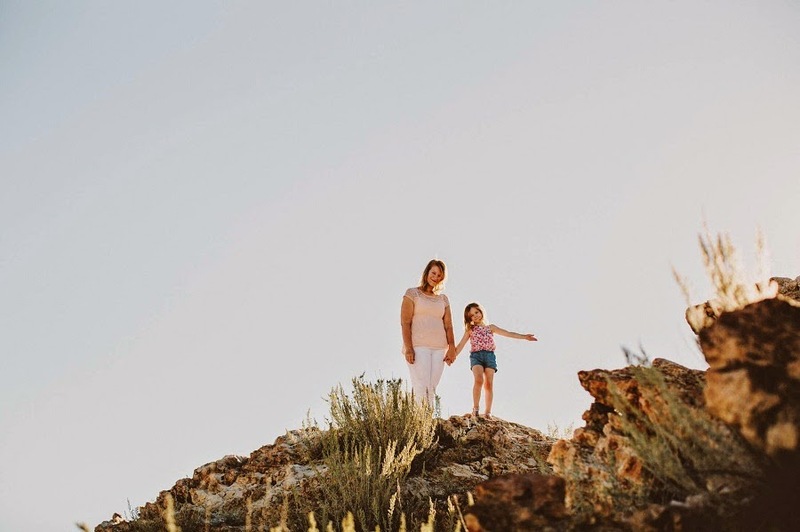 I'm Kandice; married to the best dude I've ever known and, together, we have two children and reside in the valley of Salt Lake, near the mountains of Northern Utah. 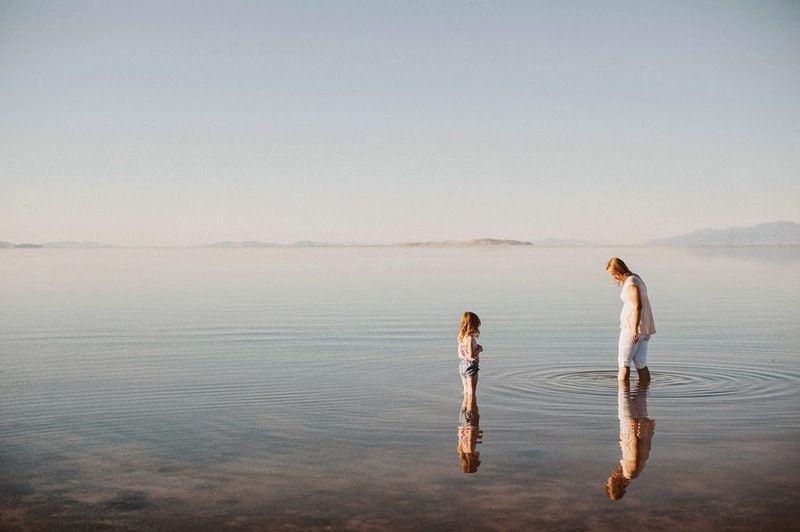 a great penchant for picture taking and storytelling. . .
That is where you come in! I'm eager to present you with tangible memories. The moments you've shared; the love you've felt; the lives you've built together. I want to photograph you, as you really are, amongst those you love. I'm forever on the lookout for great natural light and my shoots thrive off of movement and authentic emotion. I want to capture you just as you are right now, to showcase the intrinsic beauty of your everyday life. 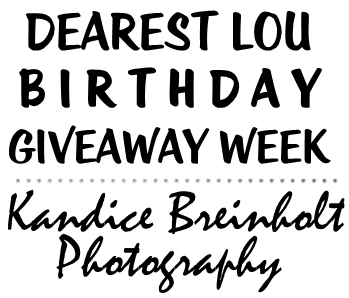 Today's giveaway is brought to you by Kandice Breinholt Photography! 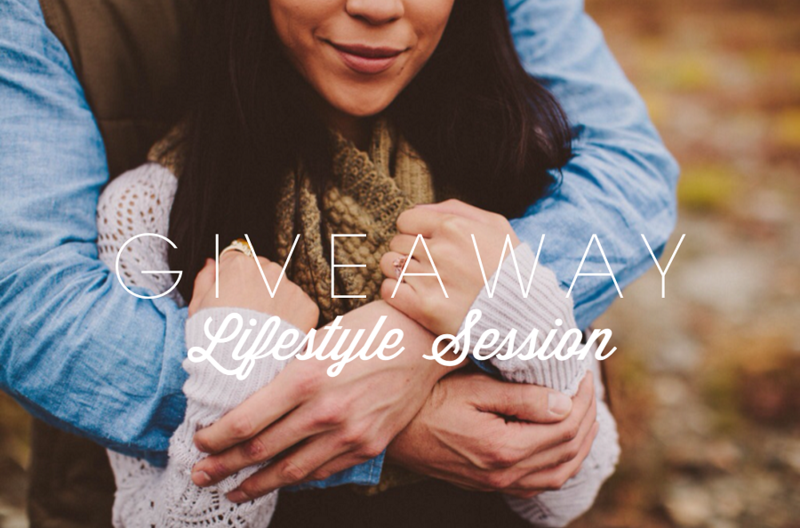 Kandice is giving away a lifestyle session to one lucky Dearest Lou reader. To enter the giveaway, simply continue reading below. Remember to fill out the rafflecopter widget below, the more entries you complete the better chance you have of winning. Giveaway is open thru November 1, 2014 at 11:59PM EST. Giveaway is open to Utah residents only (or those willing to travel to Salt Lake City, Utah). Photo session must be redeemed by November 1, 2015. If your facebook or instagram profile is on P R I V A T E please set your settings to P U B L I C on November 3, 2014 from 12AM EST- 3AM EST since I will be verifying the random winner at that time. 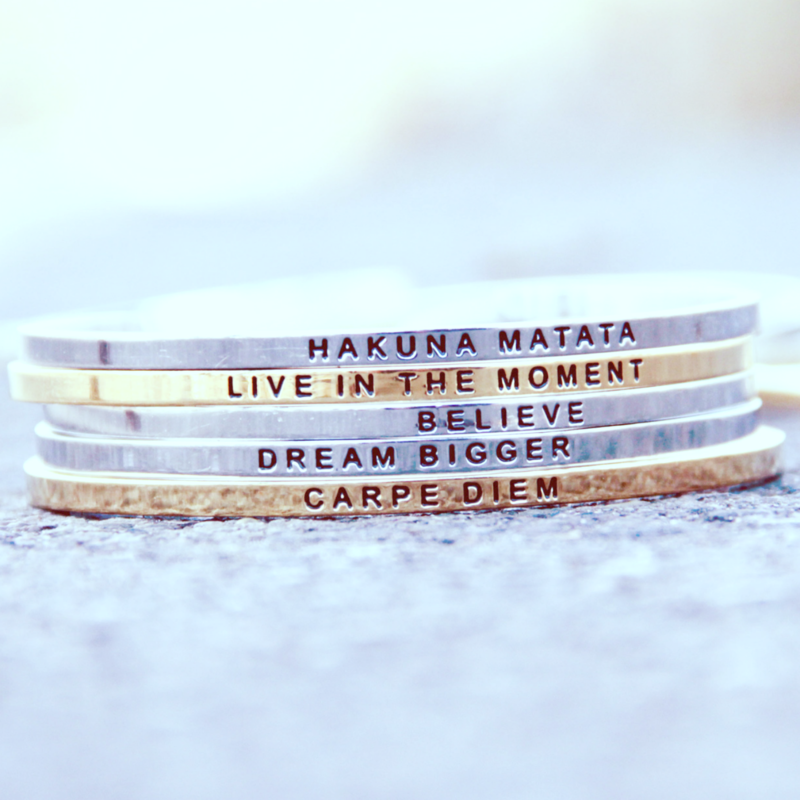 Winner will be announced on my birthday, November 3 and contacted via email November 4. Winner will have 48 hours from the time I send the email to claim prize before another winner is selected at random and notified. Thanks friends and good luck. My husband works so much that I just love when he's actually home. I love watching him with the kids, whether we're at home or at some of my toddler's favorite spots like the park, the zoo, the farm or hiking. I don't care what we're doing, I just love being together! I love just being outdoor with my family! At a park, carnival, picnic, walk, anything! I love wheb we go to The Chocolate! That place is so adorable cute and has theeee best treats. I always look forward to snuggling up on the couch with our chilled glasses of milk and our fancy cookies. My husband and I like to watch an episode of Parks & Rec together at the end of each day since we hardly get to see each other during the week! I love going on fun adventures, but I think some if my favorite moments are our unstructured down time ones at home... Just playing with our daughter, reading books, and generally making her laugh. 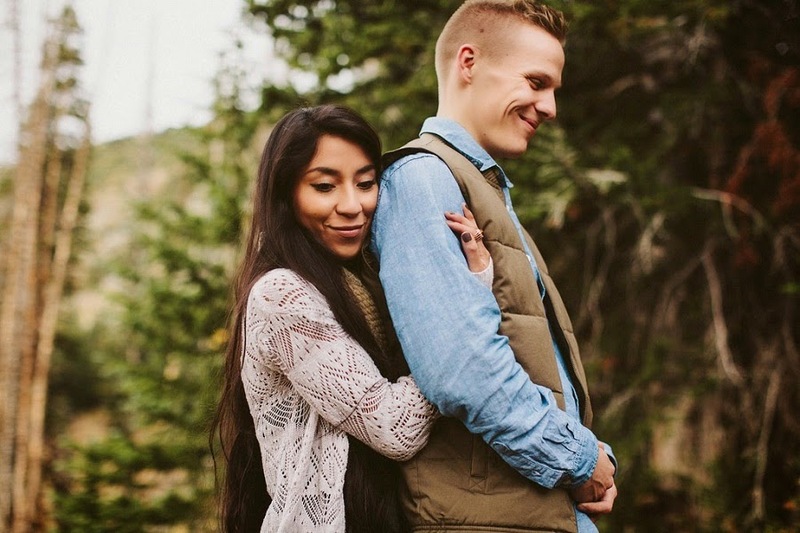 Goodness I would be so excited to have pictures taken by Kandice! Her work is absolutely gorgeous! Oh and I didn't see the prompt--we love going on family walks around our neighborhood--especially in the fall to enjoy the gorgeous leaves! We love going to the park as a family! i would just DIE to do this-looks so awesome! We love going to the mountains together! We love spending time with our sweet baby girl at the park! I love anything having to do with going on an adventure with my boys. Whether it be going to see something at Repticon (😝) or hiking Timp, time spent together is magical! We Love chasing the sun when it gets too cold here in Utah. Sometimes watching the jar of change fill up is even more exciting than using it to go on the vacation we've planned. We love throwing parties but sometimes cuddled up in pajamas watching a movie is just perfection! 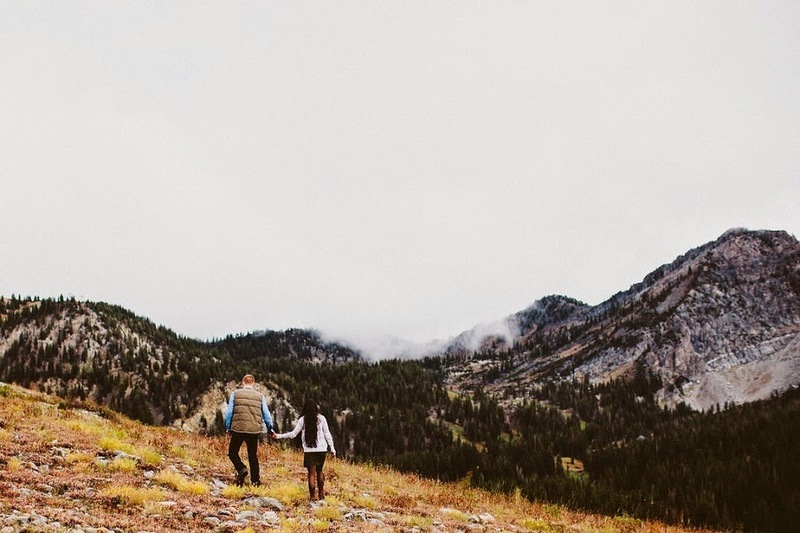 We love being outdoors and just seeing all that Utah has to offer, since we are new here! We love simple days out enjoying nature. Our favorite right now is going up the canyon on a fall drive and once up there having a picnic and enjoying the beautiful leaves. What a lovely giveaway! 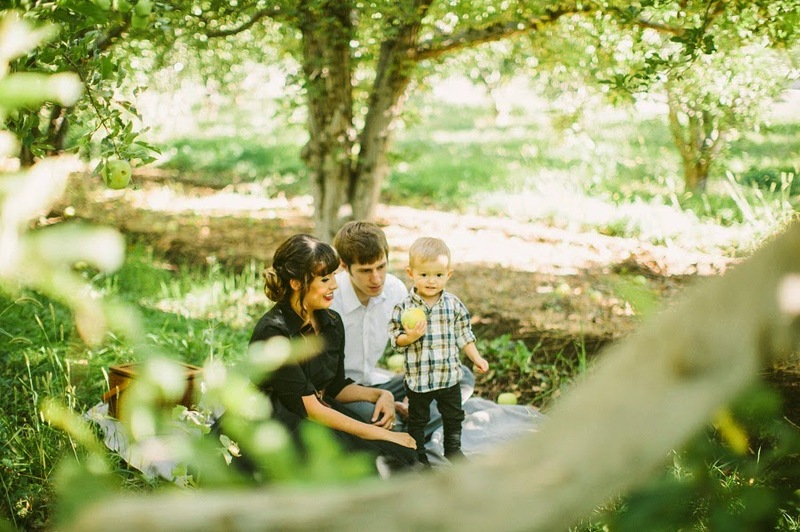 My favorite thing to do with my husband and our two year old little guy is advevturing in Utah and eating together.